For 2017-2018 MBA admissions Yale asks to pass several video questions, with 1 minute allowed for every question. 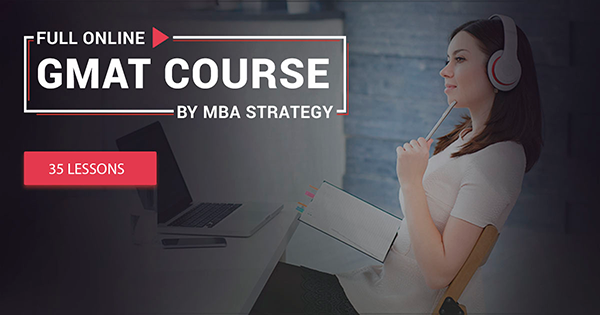 By giving 20-30 seconds to prepare for each question, MBA candidates must get through the rest of the time with their answers. So the best tips to successfully pass the task are: 1) improve time-management skills; 2) practice the list of questions. Employ best practices, to plan and schedule your daily routine. Leave at least 10 minutes every day to write or edit your answers and read them aloud with a timer nearby. Schedule this practice at the same time to prepare your mind and body for the similar task by making the practice an automatic activity. This will help you to “switch on” and keep the activity effectively, even if your emotional or physical condition worsens suddenly under the stress during actual video task- the incident, which sometimes occur with MBA candidates, who take the application process and its results to their hearts too much. "What would you say are your strengths and weaknesses." "How did you contribute to your company/organization?" "What are your personal steps to conflict resolution?" "Do you think technology divides or unites us?" "Without Arts, an education can not be accomplished” Do you agree or disagree? why?" "What qualities would your friends use to describe you." To be prepared for any questions possible, it would be great to list 20-30 questions and train your answers beforehand. Combine your list with 3 groups of questions: 1) about your challenges/weaknesses and how you have overcome them; 2) about your strengths/achievements; 3) about yourself (hobbies, interests, your friends, creativity, traveling etc.). make your own short stories (5-7) for each group, write them down and read them aloud with a timer. Follow the time limit and cut off your stories accordingly, leaving the information and details, which would be most significant and keep the story logical. When you are ready to present your answers to your folks (the texts are polished, the time limit is met), ask your friends, colleagues or family to listen to the answers. Give them the task to say what they have remembered about you in the end: their final resume will seem to be good, if they can remind at least 2 unique or interesting things about you!